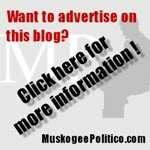 2nd District Congressional Candidate Charles Thompson (R-Hulbert) has filed ethics reports with the Federal Election Commission that are, quite frankly, very flawed. As Thompson is one of two Republican candidates in a runoff, this information is important for potential voters to be aware of. Just to be up-front, I have endorsed his opponent (Daniel Edmonds), but as I have done in the past, I will point things out regardless of whether I support the candidate or not. Bear with me as we go through Thompson's latest report. 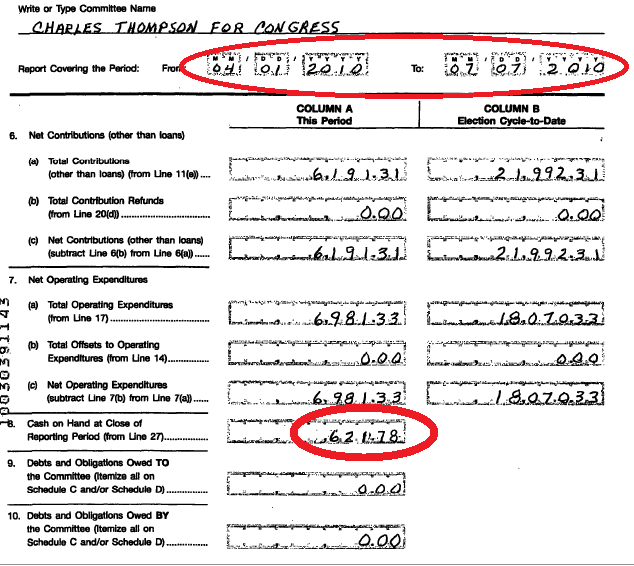 Thompson reports here that he received $10,179.73 between July 8th and August 4th, and spent $2,286.83 in the same period. Here, he also shows that he ended the period with $13,040.34 (later on, he shows that he began the period with $4,329 on hand). But, do those figures stay the same through the rest of the report? Moving on to Thompson's expenditures. 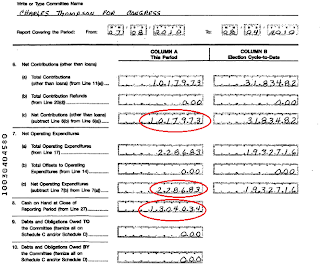 In Line 17 of the report, he shows that he spent $2,286.83 in "operating expenditures". However, in Line 22, which adds up all the disbursements (Lines 17, 18, 19(c), 20(d), and 21 added together), the total figure for disbursements is $1,468.39 - $818.44 or about 35% off of the original figure in this report. The itemized expenses only add up to $1,241.56, and $1,030 of that is "in-kind" (in-kind contributions must be reported as both receipts and disbursements). 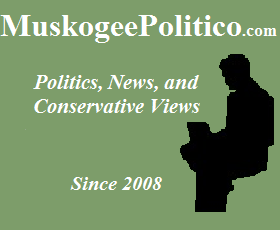 I know this figure to be false, because Thompson had his primary night watch party at the Three Forks River Center in Muskogee, and the rent for the facility was at least $340, and $100 had to be paid up front. If the rent was not paid by the campaign, it had to have been reported as an in-kind contribution by whomever paid for the building. In addition, his mailing (that included an implied, and untrue, endorsement by Sen. Coburn) never showed up on his report, either for the printing costs or for the postage. Thompson states that he began the period with a cash on hand of $4,329, had receipts of $10,179.73, expenses of [a disputed] $1,468.39, and ended with $13,040.34. However, at the close of the last report, he showed that he ended with a different sum. Let's take a look at that report. 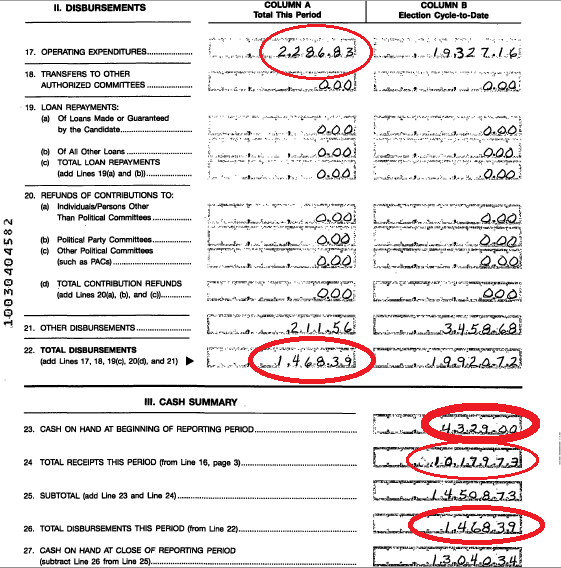 In this report, it clearly shows that the Thompson campaign ended with a cash on hand balance of $621.78, not the $4,329 (an amount seven times higher!) that he showed as the beginning balance in the current report! 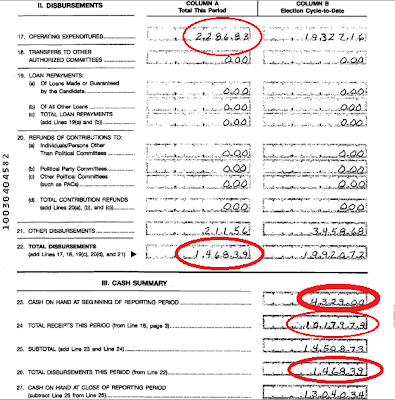 This is not the first time Thompson has had problems with his campaign finance reports. In fact, earlier in the campaign, he showed that he accepted an illegal contribution. That resulted in him canning his treasurer, but his reports have never shown that he rectified the mistake. This is not the only reason Charles Thompson is not the right choice for Congress in the Republican runoff, but it is the most recent. 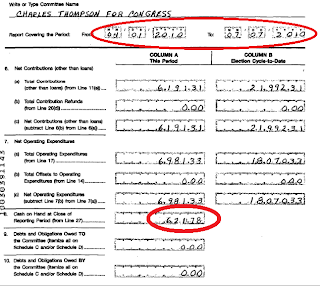 Neither Daniel Edmonds nor the past GOP candidates had campaign finance problems like Thompson has (Edmonds' reports have been flawless - crossed every 't' and dotted every 'i'), and neither does Democrat Congressman Dan Boren (who has hundreds of times the volume of donations/expenses). If Charles Thompson can't keep track of his campaign account (among other personal fiscal issues), how much more can he manage a multi-million dollar congressional office budget, or the federal budget? UPDATE: I contacted the Thompson campaign for their explanation of these discrepancies, and they declined to issue a statement. Well, this is a problem, and I'm probably not going to vote for Thompson anyway, BUT I'm willing to cut R. candidates some slack on reporting problems. Coburn's FEC reports were terribly messed up and it took some friends of mine MONTHS of work to fix it after the campaign ended. I don't think this reflects on Coburn's fiscal ability; perhaps both men just had bad luck with treasurers. Just my $.02. There are alot of red circles on these reports! A mistake here and there might could be overlooked, as long as when they are discovered, they are fixed. This looks like a pattern of incompetency or disregard -- either way, Thompson had to sign his name to the report, right??! Didn't he also have a fairly recent bankruptcy?? That is an issue for me - do we want to send someone to Washington to handle our tax dollars, when they can't even handle their own finances?? Those pennies are adding up! Here's my $0.02 worth. Is this just a harbinger of things to come if Thompson is elected? Money flowing in and out of the coffers in such a way that it is hard to trace and raises more questions than are answered? Why should we work really hard to get Republican Thompson elected if he treats money in a manner not unlike those already in D.C.? The campaign finance reporting and the bankruptcy are just two issues that Thompson has against him. 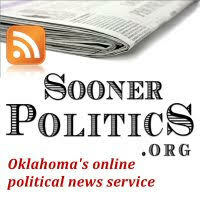 A pattern of immoral, irresponsible, and dishonest behavior is emerging from the information disclosed about Thompson. It doesn't look good for him or for those pushing his candidacy. I'd much rather have someone who has displayed honesty, morality, and responsibility during his campaign and his life. So far, I've heard and seen nothing but good about Daniel Edmonds. I wish him all the best in this campaign. I've had a lot of experience with campaign finance reports. I've filed them and cleaned up others honest mistakes on them. The reports in a first time campaign, particularly ones lacking the finances to have paid staff, are almost always completed by volunteers who certainly have the best of intentions but most often have full time jobs other than the campaign. I wouldn't be surprised to see Edmonds have to make corrections in the future to reports that someone might think are "flawless" right now. Remember Coburn's troubles and fines didn't come until many months after the campaign ended. Endorsing someone based on whether they or their opponents have completed the reports correctly is silly and above all - premature. There may be good reason to vote for Edmonds but this isn't one of them. It has no bearing at all on his opponents character and certainly doesn't have any bearing on Edmonds character. In short, a non issue. It shows a lack of understanding of the process on the part of the blogger or just a need to find something to separate the candidates when apparently there isn't much in the way of real issues. I haven't decided which way I'll vote but I certainly hope no undecided voter uses this red herring to make up their minds. These are big errors, and one has to realize that the Democrats will attack Thompson on these and his other personal/business fiscal problems if he is the nominee. This just confirms why I won't be voting for Thompson. A definite trend is surfacing here with Charles Thompson. First of all he has a bankruptcy and now he can't accurately complete a report at 48 years of age but yet a supposedly young and inexperienced 27 year old can? Secondly he failed to mention several things in his past when directly asked many times at county meetings, that suddenly show up just before election and before anybody can get the word out. Honesty and integrity is what we want in Washington, not someone who will cover up their expenditures or past deeds at the expense of the voters just for personal political gain. To imply an endorsement, that Dr. Tom Coburn never gave and had to give a press release renouncing it, and not even apologize for his actions sends a clarion signal of warning. This is a great opportunity to replace the democratic incumbant and people must see the incompetence of this candidate. 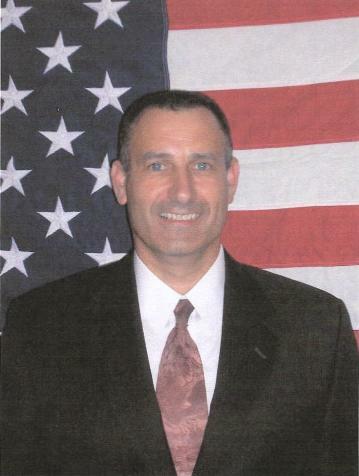 For the better of the party he should step down and direct his support for Daniel Edmonds. Of course, because of his self serving interest, that will never happen. Daniel Edmonds clearly has my vote. You won't find any embellishment nor inaccuracy in anything he does. He is the candidate we need to represent us in Washington. Honesty and integrity are his trademarks. I can understand FEC filing errors.....not excusing it....but can understand it seeing how complicated it all is.......which brings us to Dan Edmonds.....does he support term limits???? I hope so, because isn't that part of the problem on both sides of the aisle?....no matter how "true" a conservative or how dedicated a Christian, the longer someone remains in power, the more open to temptation one becomes. Daniel Edmonds has long been a supporter of term limits. Charles Thompson, on the other hand, has told some groups that he supports term limits, and other groups that he opposes term limits, so I don't know which one he actually is. Don't we, as the voters, have the opportunity to decide when a politician is too 'open to temptation'? Each election cycle we have the opportunity to vote for the person who is best suited for the office. Whether or not a candidate is for or against term limits, we the people should be setting the terms and deciding if limits are necessary. This is off the topic at hand, but how many Republicans do you think will vote in tomorrows runoff in the 2nd district? I've left phone messages and an e-mail message with Mr. Edmonds prior to the Republican primary concerning this topic but have yet to receive a reply. My question to him is, why woulnd't he publicly say he would support Mr. Thompson as the Republican candidate for 2nd District? 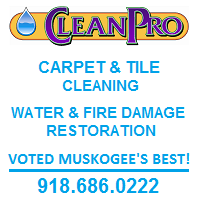 I've seen the two You Tube videos--one at McAlester I believe and I'm not sure where the other one was filmed. In one video all four candidates were asked if they would support the Republican nominee....Mr. Edmondson never indicated he would--either verbally or by raising his hand. And I thought that was what made "us" different from the Democrats....is that we Republicans unite behind the winner--no matter who he is. Finally, Jamison....will you campaign for Mr. Thompson? If Mr. Edmonds has been a long-time supporter of term limits, you'd think that would be part of his campaign message and would be on his campaign web site....which it isn't. And while I appreciate what you do Jamison, it's a little disingenous on your part to critique Mr. Thompson's FEC filing but not Mr. Edmonds which showed how much debt he has accumulated....you might want to take a look at the Bible and see how disapprovingly God looks upon debt. Several errors I see in these postings. 1. Character is important. Probably one of the most important. I have found that Christians, and I consider all who are posting would fall in that category, are like my dog Prissy that found a dead rat...I buried it only to have her dig it back up. Many Christians are like this. God has told us He casts our sins as far as the east is from the west...unless your a Christian, who like my dog, dig those sins back up. Christ has been looking for 2000 years for the person that can cast the first stone. If King David had been left to us, Nathan would have never had the opportunity to confront him as we would have killed him first. Get to know their heart, facts and not hearsay. 2. If we, as a "conservative" party,require sinless people then who will run? We expect those from the liberal bent to attack but not from our own family. 3. If our purpose is to defeat the liberal agenda then it is not appropriate to air our supposedly "dirty laundry" in public. If that is our intent rather than do what scripture requires with fellow brothers and sisters then those folks need to join the other side as you just presented fodder to the opponent. 4. Arrogance can and is just as destroying as other forms of sin. Pride goes before the fall. 5. I have not heard one negative comment from the Thompson camp...to me that is character when one has been so viciously attacked. We need to unite, we need to seek the truth. I know sometimes we want immediate answers, many times we "all" make mistakes. But if we continue to defeat those that are trying, even in their "error" and now show support and to give constructive advice we will only be laughed at from a world that is bent not only destroying the very foundation we seek to save but our very belief. I have personally heard Edmonds talk about his position on term limits many, many times at many different meetings. I can't say that for the nominee. 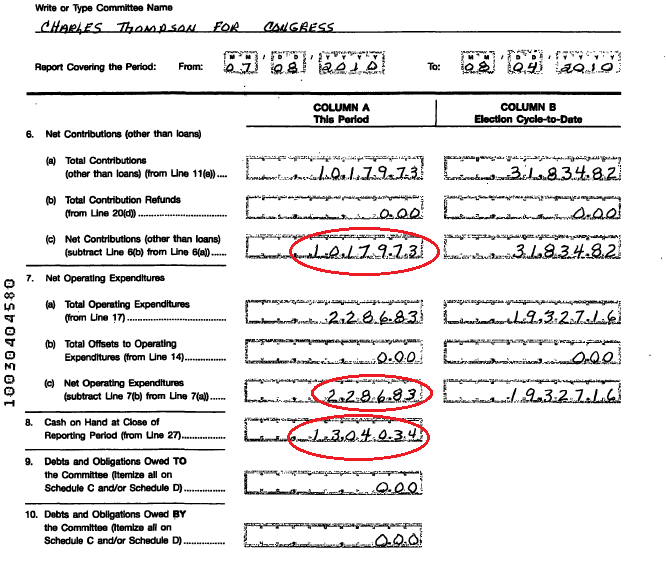 Also, the debt that Edmonds reported was from personal loans to the campaign. Dan Arnett did the same thing. As for the publicly support question, Edmonds did address it - he said that as a candidate his eye was on winning the race, not on what he would do if he lost. What makes us different from the Democrats is not that we unite behind our candidates and they don't - both parties unite behind their candidates, generally. What makes us different is our position on the issues. We're for life, they're not. We're for Constitutionally limited government, they're not. We're for traditional values, they're not. We're for lower taxation and lower government spending, they're not. Therein lies the difference. 1. Actions have consequences, even for Christians. Just because someone is saved does not mean that their background means nothing, or that any past history is somehow "off limits" for anyone (including the Democrats) to talk about. 2. If we, as a "conservative" party,require sinless people then who will run? You completely miss the point. That was not the point that Edmonds supporters were making - but again, that we should pick a candidate who has a blameless record and background. Nobody expects perfection, nobody says that any one person is perfect. Just some have cleaner history than others. 3. Do you really think that the other side did not do their homework on the GOP candidates? They're not utterly incompetent. They probably found out more on every candidate than anyone on the GOP side ever found out. 4. Just who are you insinuating is arrogant? 5. Oh, I can testify to the contrary. However, the past is the past. Let's move on, and close this chapter. I agree with much of what you responded to. Unfortunately, as I believe to be true, Charles is a Christian, and if we believe there is error we are told to go to them in wise counsel, confront the issue and if we do not see a change in their ways then present to the whole body but not prior to those steps. Arrogance is when we say we are more righteous than some one else. Again scripture tells us there is none righteous. In fact in todays Phoenix and I quote "A Republican civil war is raging, with righter-than-thou conservatives dominating ever more primaries in a fight for the party's soul. And the Democrats hope to benefit." I personally believe all the candidates are good people and desire to do what is right by what our Founding Fathers gave us and I believe in good and honorable debate on issues not character attacks. What we think we do in private God will reveal in public in His due time. What I desire is a united party, with a purpose of uniting our country as was purposed over 200 years ago. I have no doubt others such as yourself who have worked hard, your dad whom I have great admiration for ... all purpose to see that accomplished. Finally, I agree the past is past and that is what I was saying when the issues of a candidates past was being brought up in town hall gatherings. In fact in todays Phoenix and I quote "A Republican civil war is raging, with righter-than-thou conservatives dominating ever more primaries in a fight for the party's soul. And the Democrats hope to benefit." 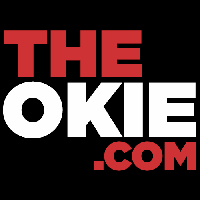 Actually, that was referring to candidates trying to show that they are more conservative than their opponents - with examples like Marco Rubio vs. Charlie Crist, Rand Paul vs. Trey Grayson, Joe Miller vs. Lisa Murkowski.